" + " " + myMap1.get(results[index]) + " " + " " + myMap2.get(results[index]) + " " + " " + results[index] + " " + "
"	} fulldiv = fulldiv + "
"; //var divend = "
Start your MPF Journey today! One Belt One Road Series: SAO Summer Study Tours 2019 Please click the logo for details. Mainland Study Tour 2019 Please click the logo for details. 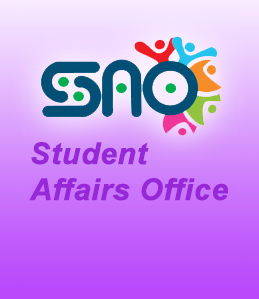 Special funding for Innovative Student Engagement Activities Please click the logo for details. Career Success Scheme To help you succeed in landing valuable opportunities of Internship, Campus Jobs, Mentorship and to maximize your success in such valuable experience. OUHK Student Financial Assistance Scheme for 2019 Summer Term(For Part-time Students) Please click the logo for details.